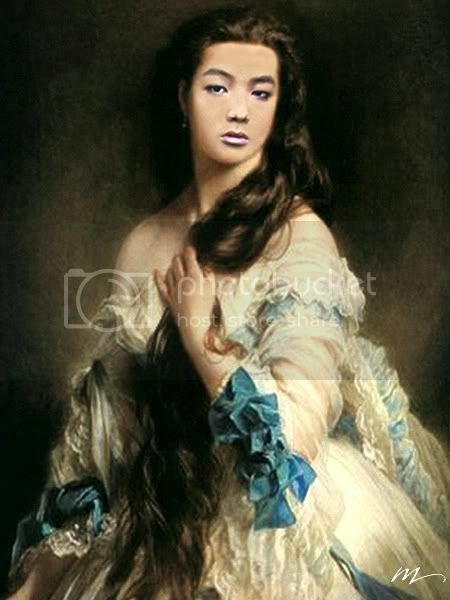 WELCOME TO BELLA BLOG: Funny Pictures Fanbase Boice [CN Blue] Rusia!!! 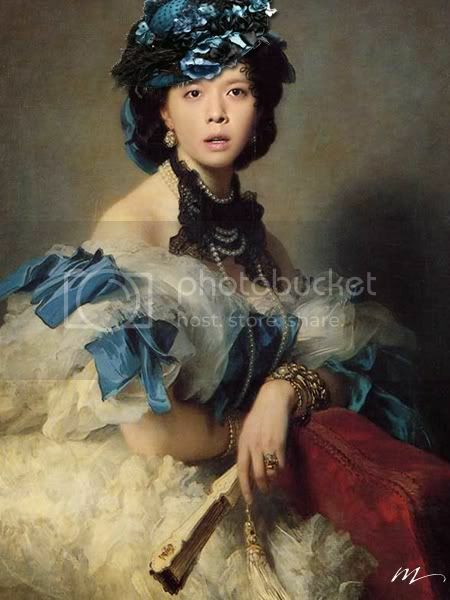 Funny Pictures Fanbase Boice [CN Blue] Rusia!!! dont be silent reader plea se... give comment me comment ya or at least say thank..it will be my pleasure... gomawo chingku...^.^.. please dont bashing,and hotlink...i will give my best for reader..
Cn Blue Fans sekarang merambah tidak hanya di Negara Asia juga sampai negara Amerika,Australia, Eropa dll. Hmm..sekarang bahkan boice [CN Blue Fanbase] sampai di negara terbesar di dunia, yup. Negara Rusia tepatnya...Yes! CN Blue is DAEBAK!! !Mau lihat fanbase rusia?? goto link http://boice.ru/index.php. As a start of our support to our new friend, we would like to share Boice.ru fan-artwork with everyone. It’s really nicely edited. 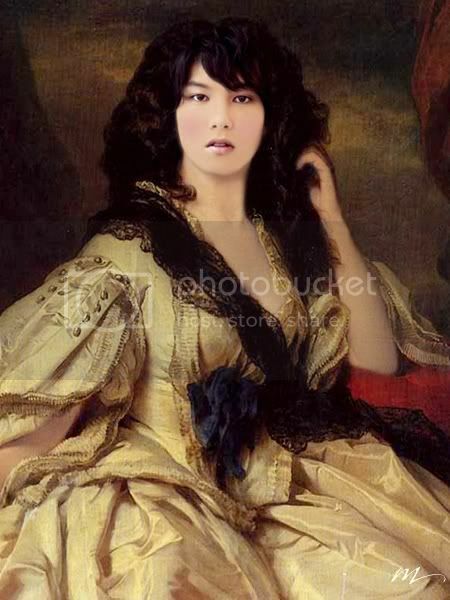 Check the pictures below and see how would CNBLUE members look if they were a woman (during middle ages). Please note that this is just for fun and doesn’t meant any offense. 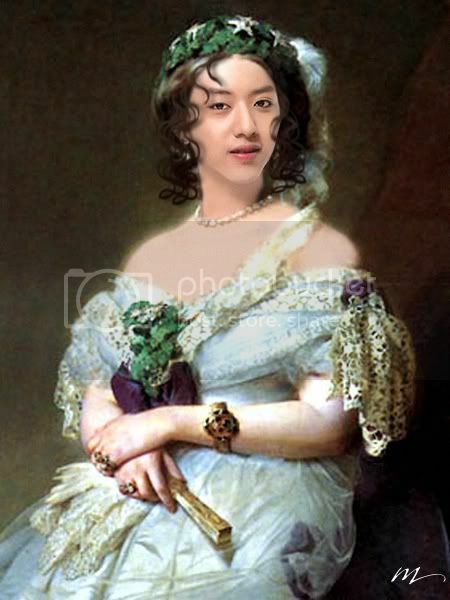 Or let me rephrase it as, how would CNBLUE member’s (future) daughters look wearing middle-ages-designed gowns. Will you be able to identify who is the Queen, Princess, Duchess and Countess?